A revolution is occurring in training. Here's your invitation. By measuring bar speed (simple to do with your smartphone), you can guarantee every single training session is as effective and as safe as possible. 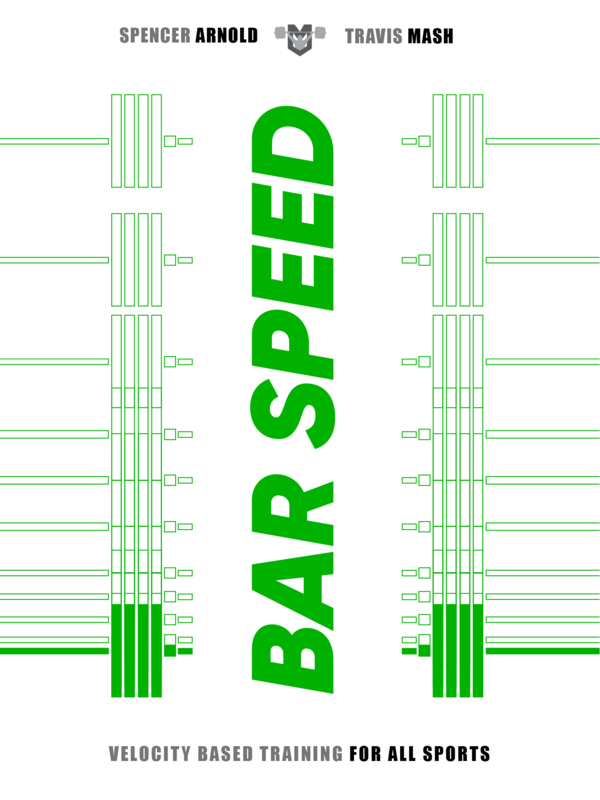 How bar speed can help you adjust your session on those days when your body is primed... and to compensate on those days when you're off. 10 six-week programs (Olympic weightlifting, powerlifting, weightlifting/powerlifting combo, athletic performance, and functional fitness). Using "velocity zones" for a well-rounded training program that keeps athletes safe. Travis was a World Champion in powerlifting. He competed in a world-class level in Olympic weightlifting. He has coached professional Olympic weightlifters alongside Don McCauley and Glenn Pendlay at Team MDUSA, has been the head coach multiple times for TeamUSA weightlifting at international competitions, and is now the head coach of the most successful weightlifting team in America. 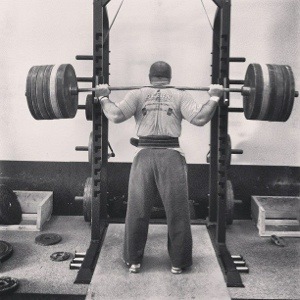 He has coached 8-year-olds, high school athletes going for D-1 scholarships, NFL players, elite powerlifters, average Joes wanting to get in shape, Olympic hopefuls, and even middle-aged mothers who struggled to do a weightless squat. No one else understands all aspects of the barbell better than Travis Mash. And now his insight can be yours. If you don't feel that Bar Speed lived up to your expectations, you'll get a full refund.